Lovely Three bedrooms Two bath, living room, family room and dining room ,Open Kitchen with breakfast nook. Nice size bedrooms, Inside laundry room. Large beautiful backyard. Pets with owners approval and non refundable pet fee. No Cats.First last and Security 60.00 lease prep fee. TENANT OCCUPIED UNTIL 1/15/2019 MUST HAVE 24 TO 48 HOUR NOTICE TO SHOW. I am interested in viewing this rental. 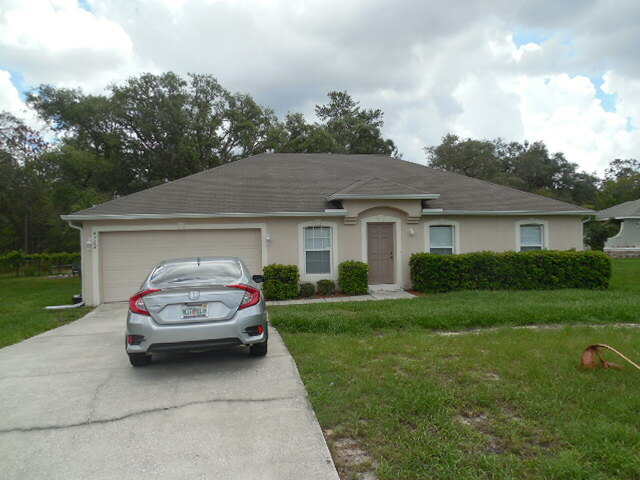 Please send me more information about 6262 India Dr, Spring Hill FL. Thank you.